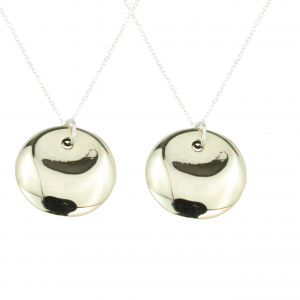 A set of unusual and bold pendants, an imperfect padlock. 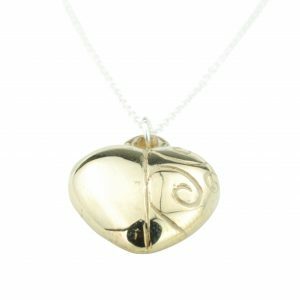 An unusual and bold pendant, an imperfect padlock. 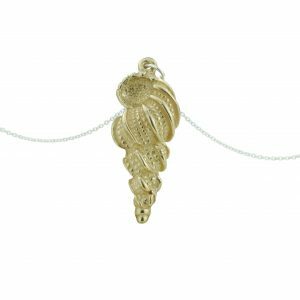 An exquisitely detailed pendant in our breathtaking bronze. 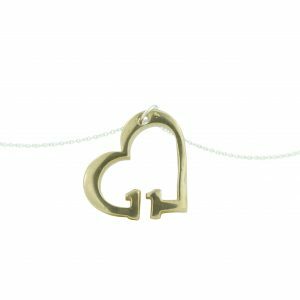 A classic 11th Anniversary heart pendant. 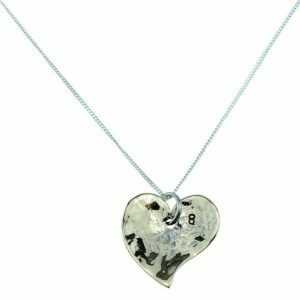 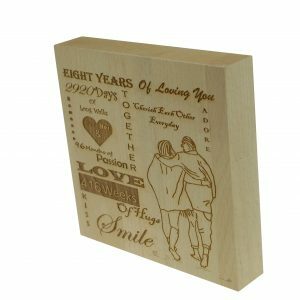 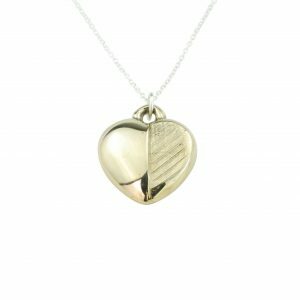 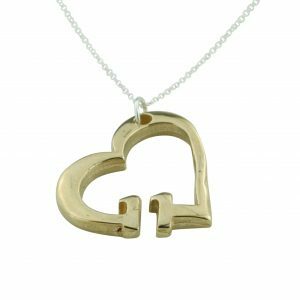 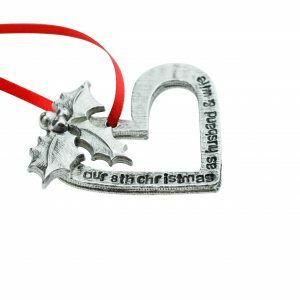 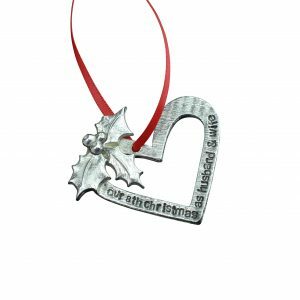 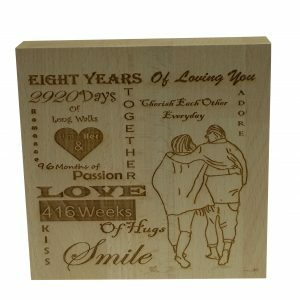 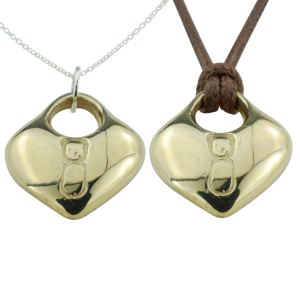 A classic Anniversary heart pendant with love merged into the item. 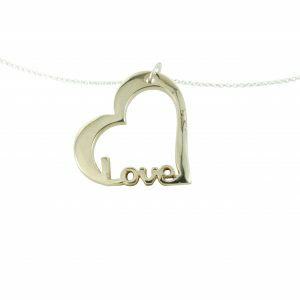 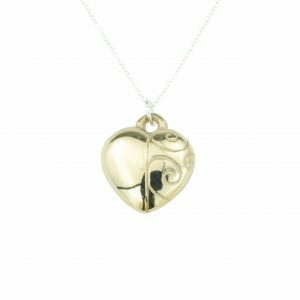 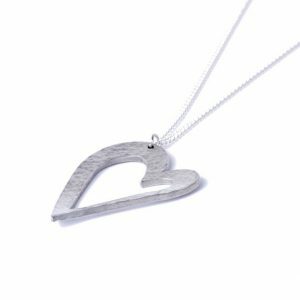 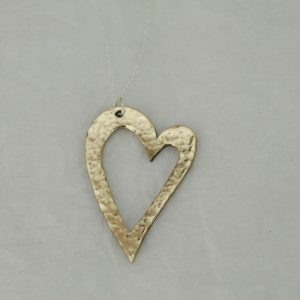 A contemporary take on a classic traditional heart pendant. 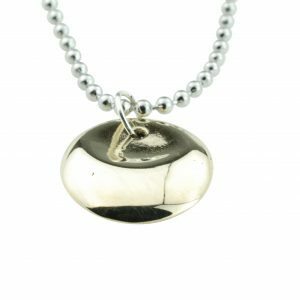 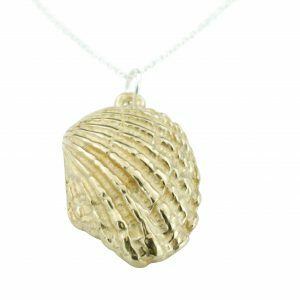 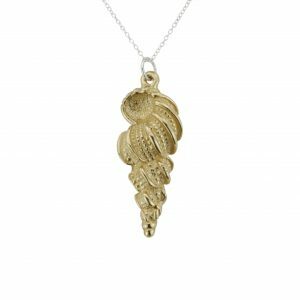 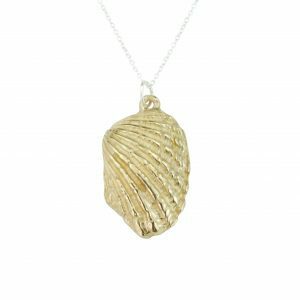 A charming conch shell necklace to yearn for your warm summery days. 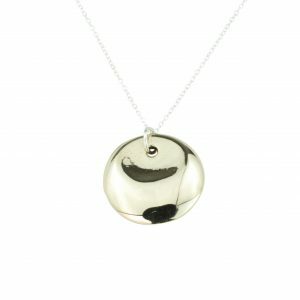 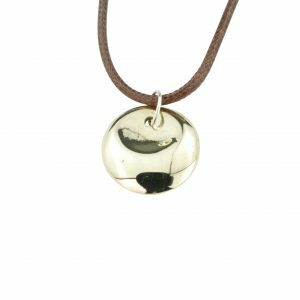 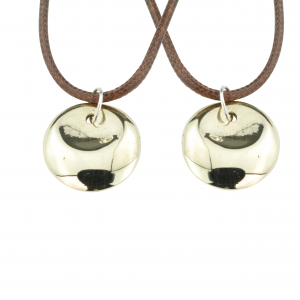 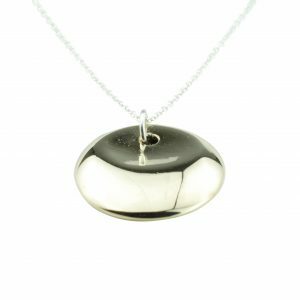 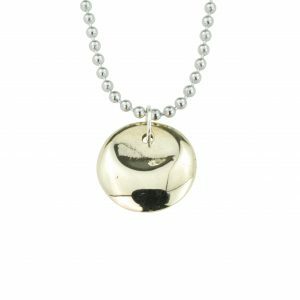 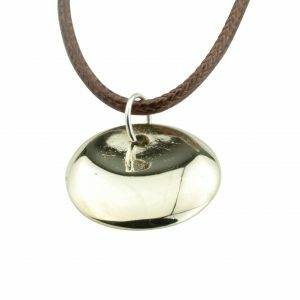 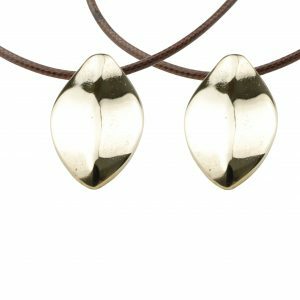 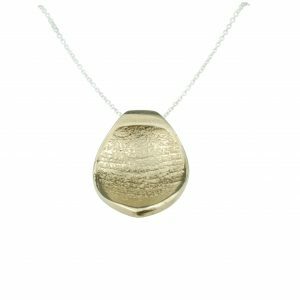 This flattering ellipse pendant works great with any outfit. 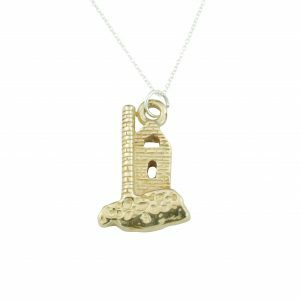 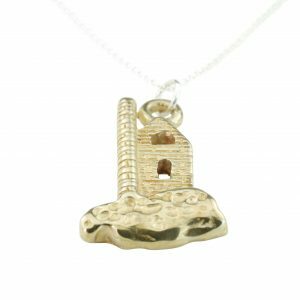 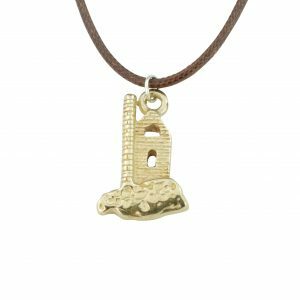 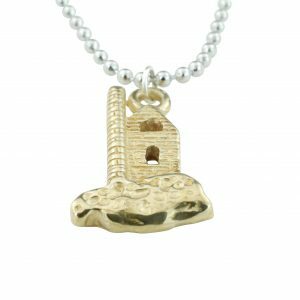 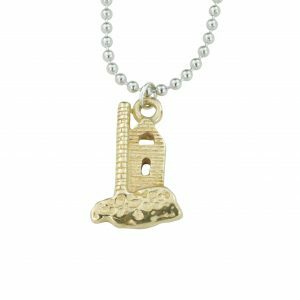 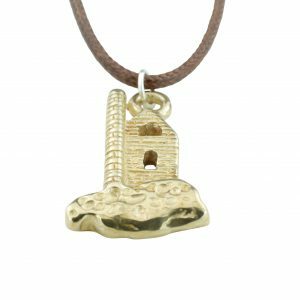 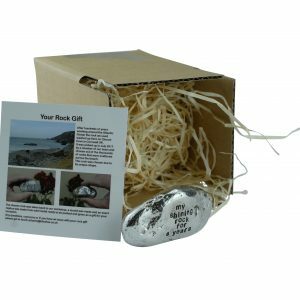 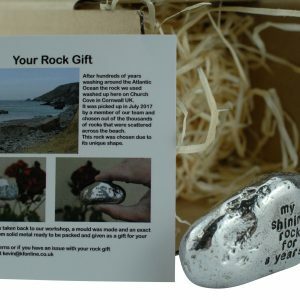 The perfect piece to show off your Cornish Heritage. 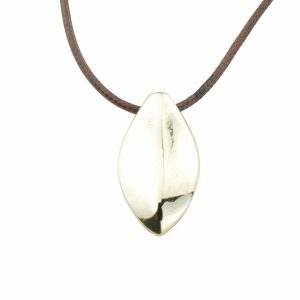 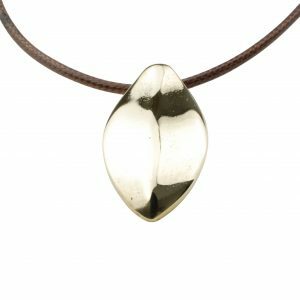 A magnificent mens leaf pendant, a chic 8th Anniversary Gift. 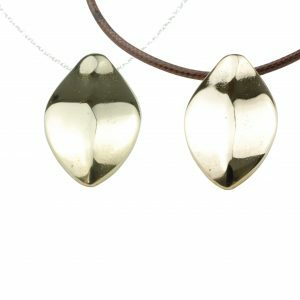 A splendid set of leaf pendants for you and your partner. 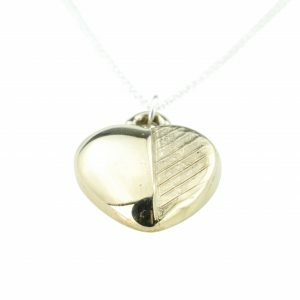 A luxurious ladies leaf pendant, a chic 8th Anniversary Gift. 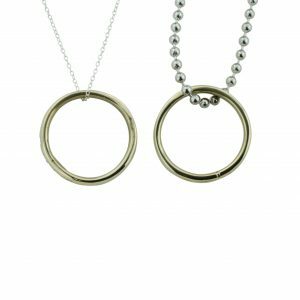 Perfect for those who can't wear a ring in their day to day job! 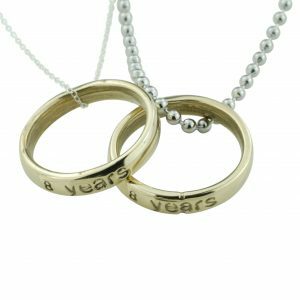 You could wear yours or your partners.